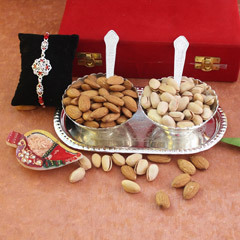 Make a sweet gift hamper this Raksha Bandhan to celebrate the sweet relation that you share with your brother. 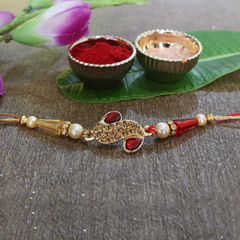 This season of festivity, send Rakhi to Christchurch and help your brother celebrate the day even if he is far away from his home and family. Shop from our online Rakhi hampers and arrange for a timely delivery right at the destination you desire.